Nobody knows that your company exists? Not having enough traffic on your website? This is because people have a habit to visit sites that appear to be on top of their keyword searches and consider those pages to be authentic. 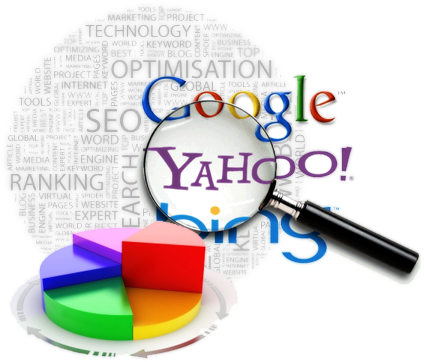 You are lacking a partnership with a good SEO company. Crux Creative Solutions Pvt Ltd is a SEO company in Delhi, India having top services in Digital Marketing and social media. Our SEO techniques make sure that the right content is delivered at the right place and the right time. Being part of the digital world can be tough but we at Crux make it a whole lot easier. We provide services that help your business grow in such a way that your website attracts a high level of visibility and receives more traffic from the search engine users. We exploit its flexibility by pushing the limits of innovation with attention grabbing creative concept and communication. Being the top SEO Company in Delhi, we make sure that content and design works seamlessly with usability to create a unique & exciting customer experience. We design and develop websites of all sizes and types. Our Website design and development team make sure that your web design reflects your business perfectly. Web is the future with endless possibilities to explore and our services make sure that you are seen in the web world. 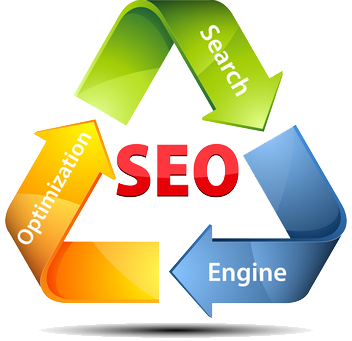 Join hands with the top SEO Company in Delhi today and be found. Why do you need to hire an Agency?